Bringing in new hires to help your organisation achieve its goals is a demanding procedure. When going to all this trouble, isn't it a shame to lose talented employees due to poor onboarding? This is why you should approach employee induction more systematically. A basic step for this is choosing a NextGen LMS. To help you with this decision, and the others that'll follow, this edition contains answers to all the “whys” and “hows”, and thus can be touted as a must-read for onboarding optimisation. 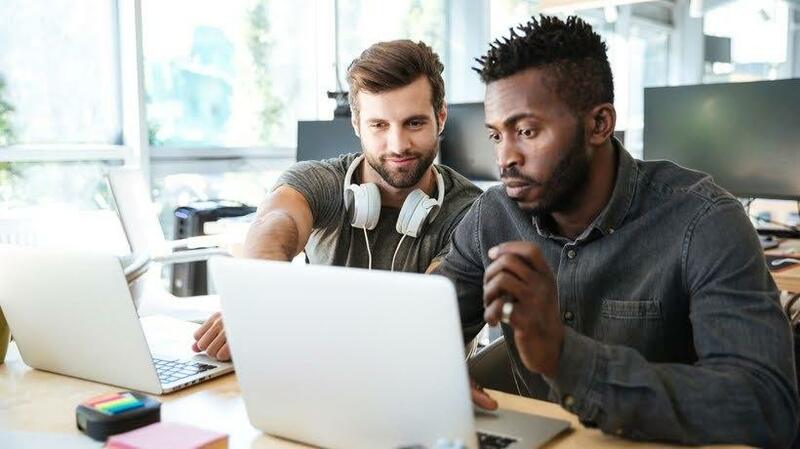 As you design and deploy your onboarding online training program, choosing to invest in a NextGen LMS will save you time, effort, and resources – especially if you have Onboarding Optimisation: Your Guide To Employee Induction Using A NextGen LMS to help you plan your course of action. Read and learn how you can build up for engagement and devotion, from day one. 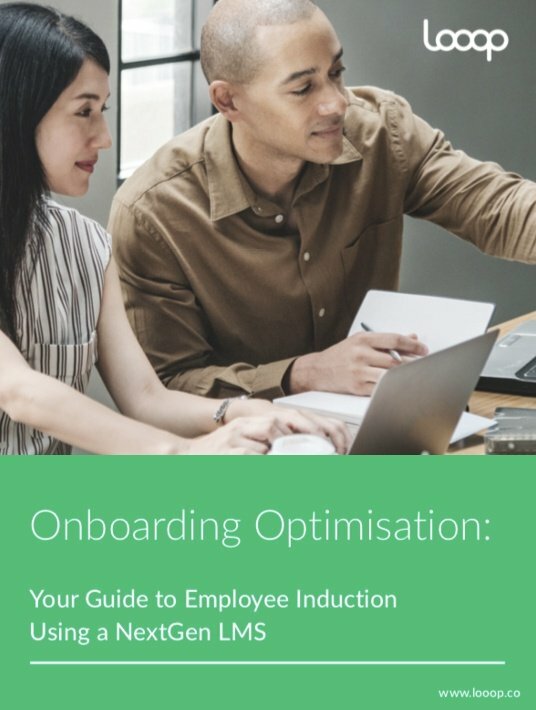 Upon comprehending the contents of this eBook, you'll be sure about the meaning employee onboarding has to your organisation's function. What should you include in your courses? How can you create a realistic budget, run the whole implementation process, and interpret the metrics you’ll get? To cut a long story short, in here you’ll find all the dos and don’ts that deliver the onboarding optimisation you aim for. It looks like the authors of this eBook have set a goal for wiping out any doubts about the value of onboarding and the benefits of choosing a NextGen LMS for the task. 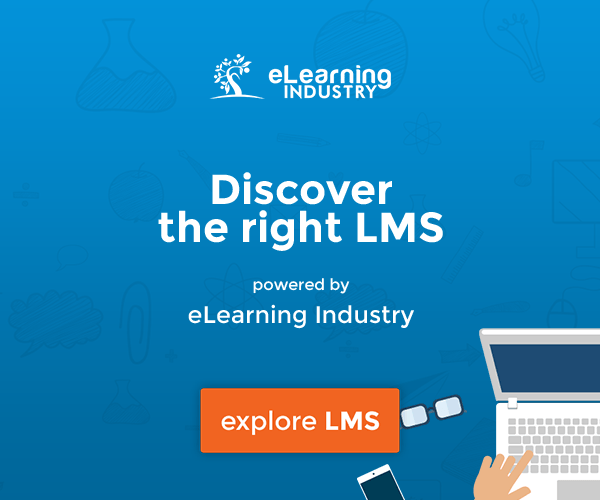 Reading it, you’ll be guided to choose the best LMS for the process, focusing on the crucial features. There is also advice related to preferable activities and topics, matters of budget and metrics, overcoming obstacles, and avoiding implementation mistakes. It is bound to serve you as a trusted assistant, regardless of the stage of onboarding you are on. The need of an organisation to activate new hires and accelerate their productivity as quickly as possible is the basis of onboarding training. To do this, you need an LMS that has the necessary features and is simple at the same time. More specifically, what describes a NextGen LMS, and delivers optimised onboarding, is being flexible, user-focused, and data-driven. In these pages, you’ll also find the steps that’ll lead you to make the right choice of platform, along with a list of features that can’t be left out. Further on, Onboarding Optimisation: Your Guide To Employee Induction Using A NextGen LMS lists the common obstacles that you’ll meet and offers you solutions. Other propositions consist of activities to share company culture, connect your employees, and get feedback. On the topics that must be covered, Looop suggests you start with “before day one”, and don’t forget to deal with culture, policy, and compliance. The tips keep coming, as you can read here a detailed procedure to create a realistic budget and what metrics to look for. Completion rates, ROI, and feedback on the quality of your resources can prove very useful. What comes next is a series of implementation mistakes to avoid and overlooked advantages that’ll result in more productive and knowledgeable employees, cut-down costs, and support resources to benefit you in the long run. If you want to discover the best NextGen LMS for your organisation and other choices that optimise onboarding, download this free eBook today.